Rick has been a leading marketing communications and research expert for over 25 years. He is senior counsel at the M5 Group where his principal responsibilities lie in corporate and business development. He founded Bristol Communications and is the CEO of Boomersplus.com. He is well known for his specialty research work in the area of political, public opinion and public policy where he has consulted to well over 50 public sector and not-for profit organizations. He is Executive Chair of the Board of the Discovery Centre, and is a director of the Greater Halifax Partnership. He also serves on the Advisory Board to the MacPhee Centre, an organization serving at-risk youth. Rick joined the Nature Trust because the organization’s conservation mandate aligns with his values and interest in the outdoors. 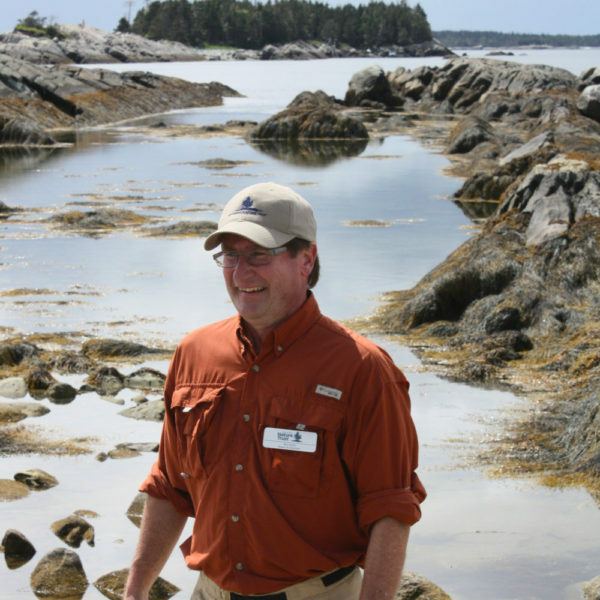 Rick is interested in advancing the Nature Trust’s mission and helping to raise its profile. Gregor Wilson has lived across much of Canada and abroad but keeps coming back to his native Nova Scotia for its accessible, natural beauty. 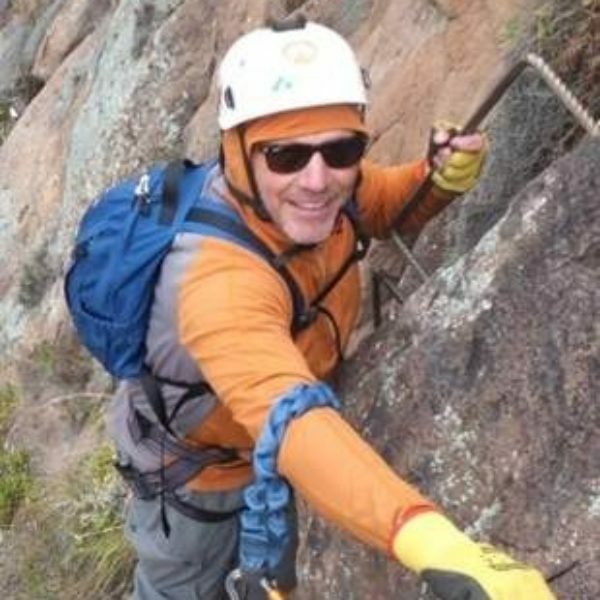 He has spent most of his professional life working in the outdoor tourism industry. 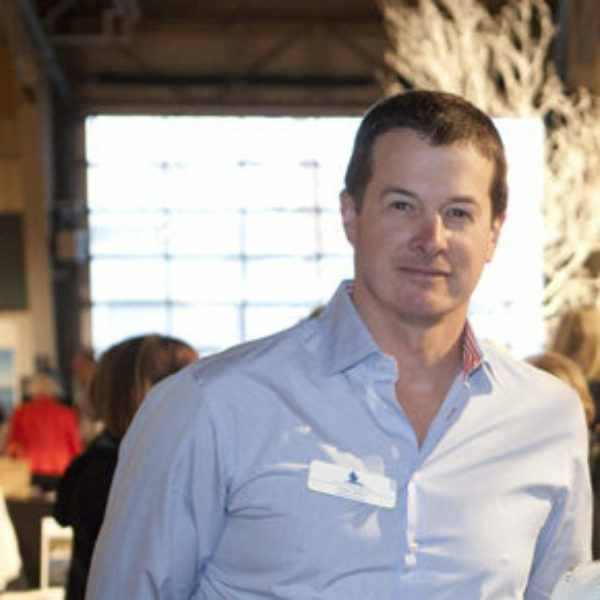 He has owned and operated a kayak tour company, an adventure website, and has managed Ski Crabbe Mountain. He is currently on the operations team at Ski Wentworth. His passions include anything that keeps him outside including trail development, backcountry skiing, kayaking, mountain biking, surfing and hiking. Keith is the proud father of two children focusing their education and careers in the environmental sector. He is an active skier, golfer and outdoorsman. Keith and his Science teacher wife Dany travel extensively and have visited over 30 countries and five continents in the last four years. He still affirms that Nova Scotia’s shorelines and countryside are amongst the most beautiful in the world. His family and travels have impressed upon him the importance of conservation to preserve Nova Scotia’s natural legacy for future generations. Keith is a tax partner with Grant Thornton LLP and the firm’s former national tax leader. He is a graduate of Saint Francis Xavier, a Governor of the Canadian Tax Foundation and a chartered professional accountant. Keith has served on various boards, Boys and Girls Club of Nova Scotia, Canadian Association of Family Enterprise and Cole Harbour Minor Hockey League among others. A native Maritimer from Fredericton, NB, Hari spends his professional time exploring and protecting tropical forests and oceans. 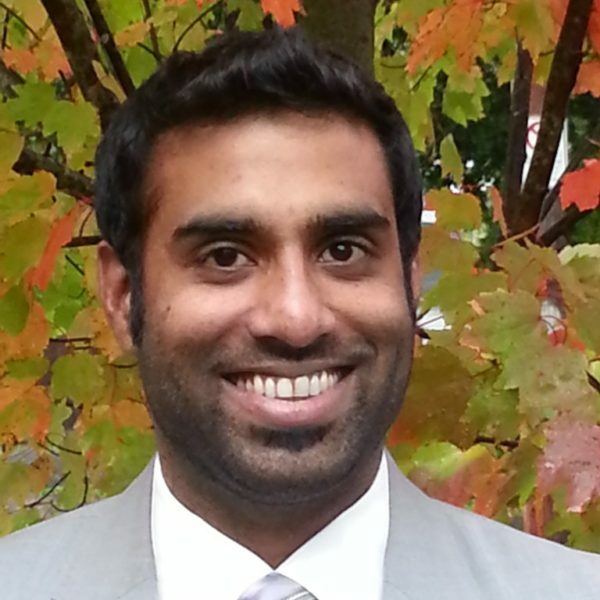 In 2012, he moved back ‘home’ to Halifax and founded EcoAdvisors, a consulting firm that develops and communicates the business value of sustainability. He is driven to make a difference, and his goals are clear: a healthy planet, stable climate, abundant and diverse wildlife, prosperous communities and flowing, clean fresh water. He is very excited to work with NSNT and explore nature closer to home with his wife and two young children. Henry manages and operates the Cape Breton Boatyard in Baddeck, and also the Thompson Ranch Company in Shelbyville, Missouri. 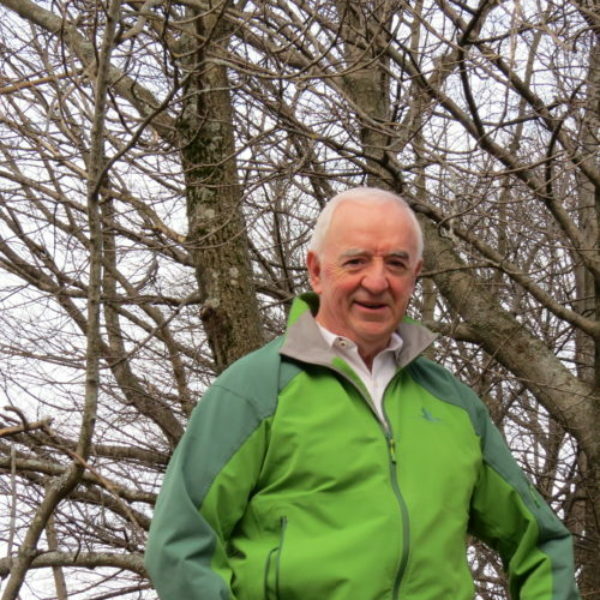 He is active in environmental advocacy and community development as Treasurer of the Bras d’Or Stewardship Society, Chairman of the Board of the Northside Economic Development Assistance Corporation and a board member of Victoria County Community Health Board. His family recently donated a conservation easement to the York Land Trust on 54 acres of riverfront property in York, Maine. 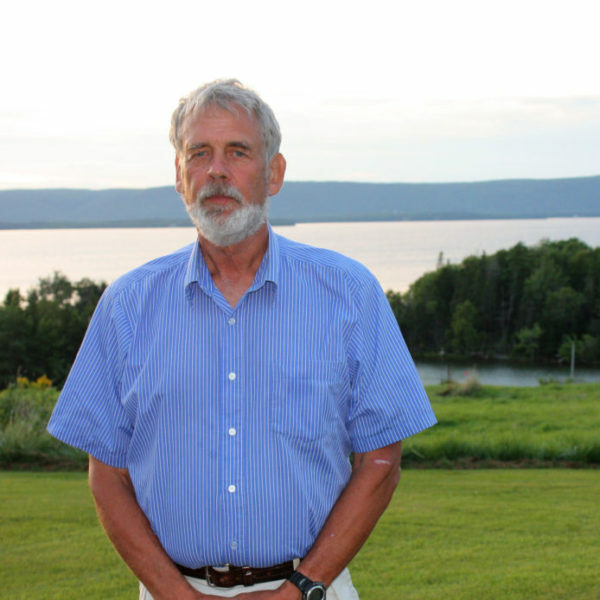 He is a part owner of 170 acres of shorefront land protected by a NSNT held conservation easement on the Washabuck River Estuary in the Bras d’Or Lakes. Ken is Vice President and General Counsel at the Municipal Group of Companies, a diversified group including companies such as Dexter Construction, Royal Environmental (REgroup), MBW Courier, TDR Transport and various other construction, waste management, mining and transportation businesses. He sits as a Director and Corporate Secretary within the Municipal Group and is one of six Executive Committee members managing the organization. Ken is active in the community on various volunteer boards and enjoys time on the water, hiking and camping with his wife and two boys. 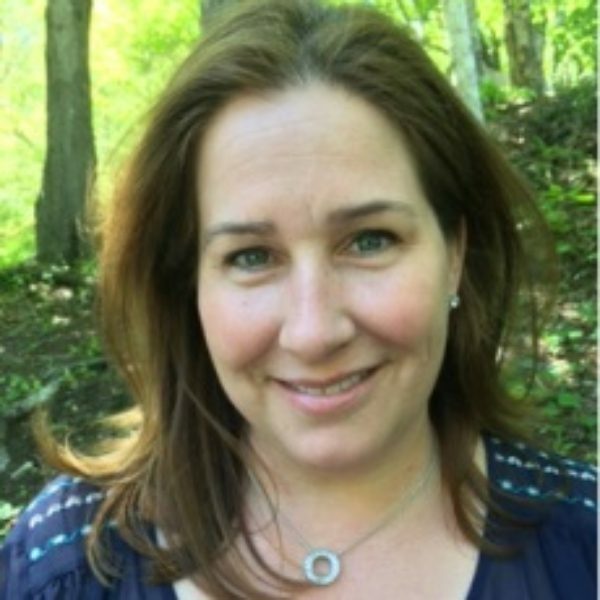 Rochelle Owen has worked in the environment and sustainability field for over 25 years at non-profit, government, and academic institutions. She currently works as the Director of the Office of Sustainability at Dalhousie University. Rochelle has a passion and appreciation for nature fostered through many years of family camping and growing up in Labrador. Favorite pastimes are hiking and photography. As a native Nova Scotian and a life-long sailor, Judy has a great appreciation for our beautiful coastline and what Nova Scotia has to offer. Judy has worked as a social studies educator since the mid 1980’s and has always shown to her students the value of nature and the importance of safe guarding what we have. She has served on numerous volunteer boards including the Nova Scotia Sea School, Citizens against Pollution in Pictou County, Armbrae Academy, the Royal Nova Scotia Yacht Squadron and St. Joseph’s Children’s Centre. Her work in political policy development and fundraising, along with her professional and volunteer efforts, give Judy a broad-based network in the community. Paul has worked in the investment world for over 33 years as an investment advisor and branch manager. He started his career at Merrill Lynch and trained in New York. Today he works with individual and corporate clients for Wood Gundy, specialising in all aspects of investment counseling. Paul has a Bachelor of Commerce degree from Dalhousie University and is a Fellow of the Canadian Securities Institute. He is also a Certified Investment Manager and is a licensed insurance agent. He has served on boards and committees for many charitable organisations in Halifax for the last thirty years. 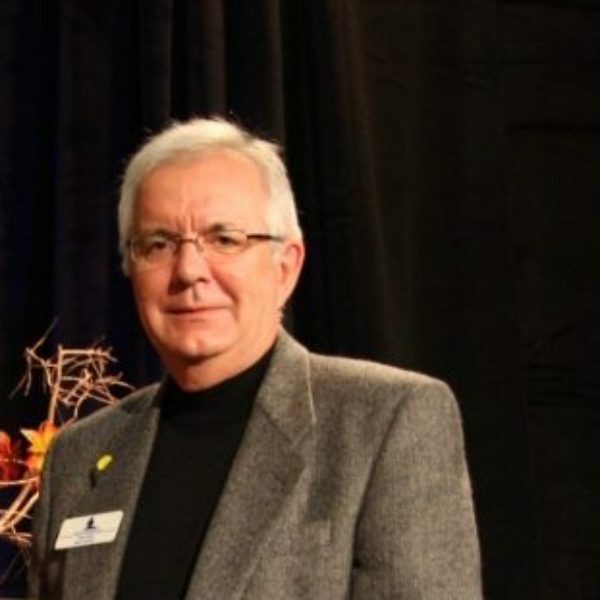 Dale retired in 2001 as Director, Protected Areas with the Nova Scotia Department of Environment and Labour. Through his career he played an active role in all aspects of provincial parks and protected areas planning in Nova Scotia. Dale has volunteered with Voluntary Planning, served a term on the Nova Scotia Environmental Assessment Board, and is active in numerous initiatives and issues involving environmental conservation and land use planning. Dale attended Lakehead, Guelph, Waterloo and Dalhousie universities, where he studied geography, resource management and public administration. He is originally from Smithville, near Mabou, on Cape Breton Island, and now resides in Halifax. 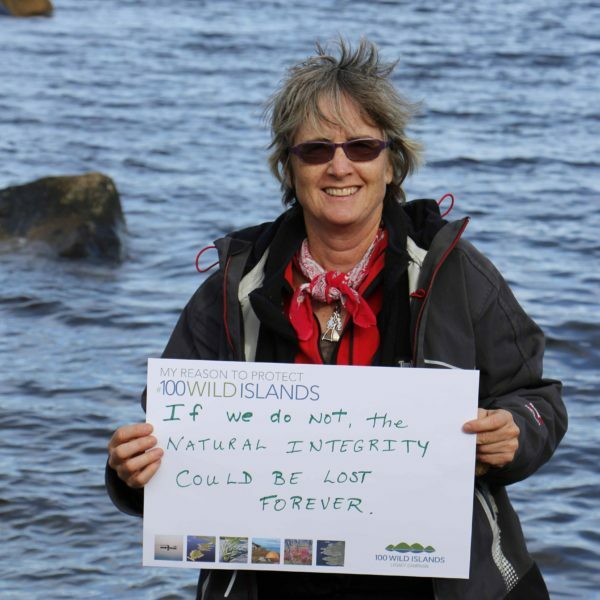 Whipple was one of our fantastic 100 Wild Islands Campaign team members. She has been working hard raising funds and new friends for the Nature Trust. 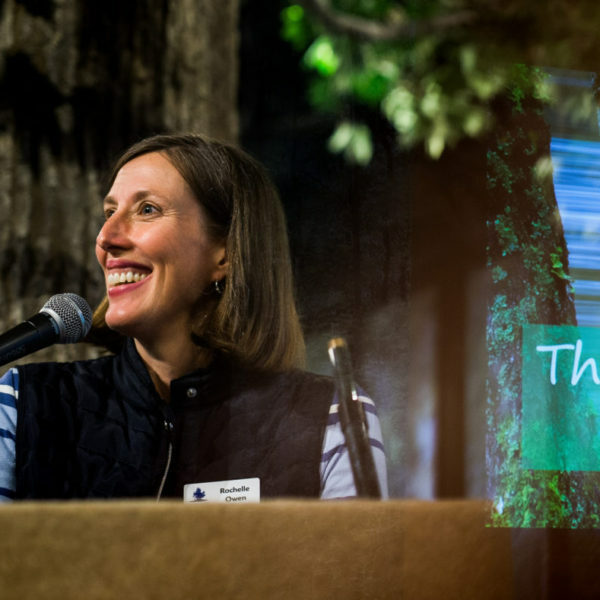 She has volunteered with land conservation organizations for the past 20 years, including as a board member with the Nature Conservancy. 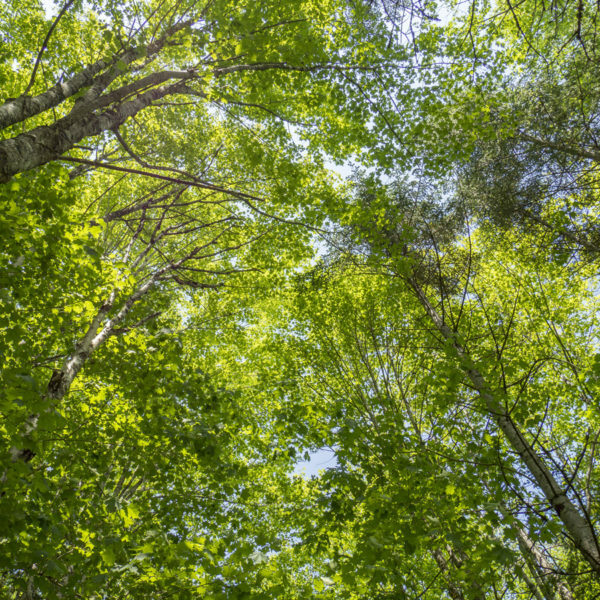 An environmental engineer by profession, she has lived and worked across much of Canada and has a wealth of environmental and conservation knowledge and experience. If she has a moment to herself, she enjoys gardening, reading, and time spent exploring with her kids. She lives in Bedford with her husband Jim Kanellakos and their three young children.